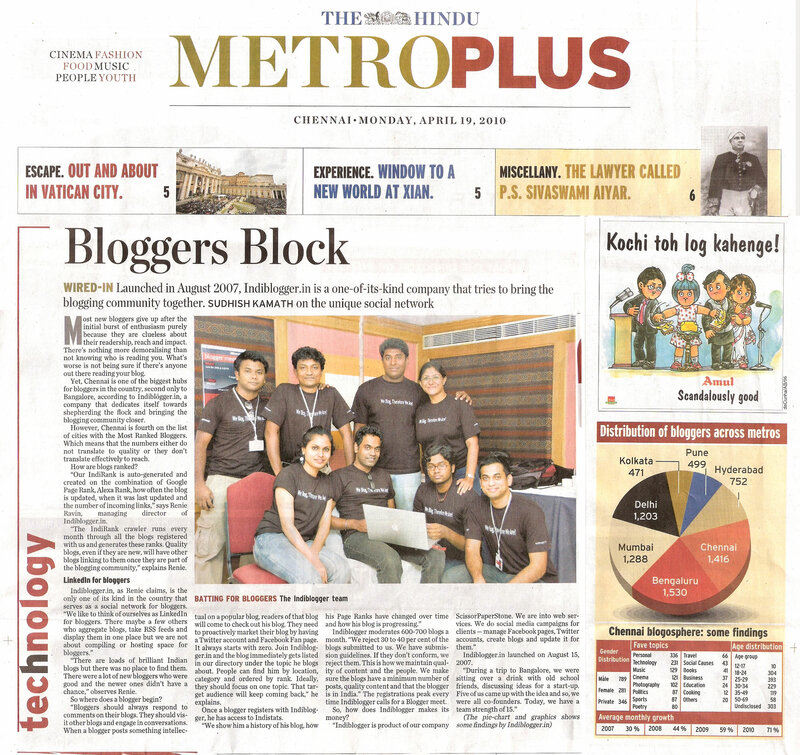 btw I was just wondering where can I get an Indiblogger tee shirt ?? Tried searching the forum..No results..
this is kewl! Brilliant would be an understatement. 🙂 good work guys… keep it going.. In India blogging is expanding like wildfire… seriously. This blog’s typography is simply awesome. Previous story Pepsi Youngistaan ka WOW!